so cute! love the colors and that gorgeous pin! 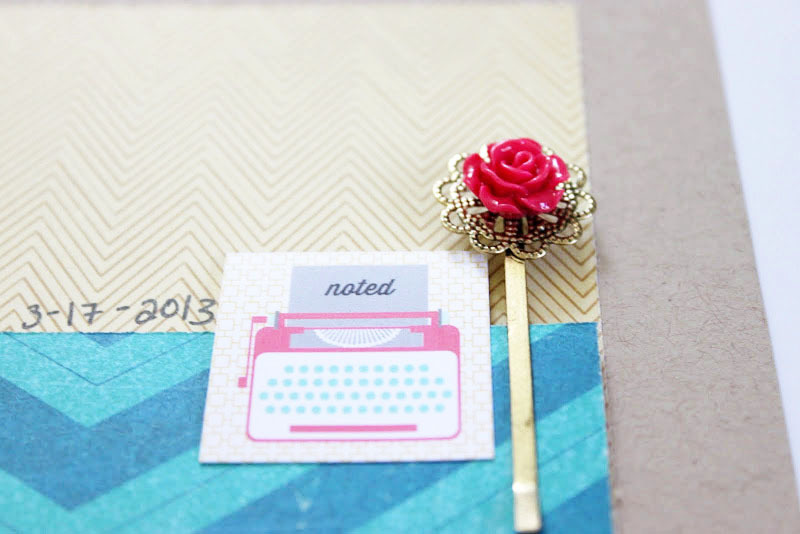 Really sweet layout, love the colors you chose and your clean and simple embellishments! sweet layout! Did not know baby #2 was on the way! Congrats! so cute. Love the patterns you chose. thanks so much for sharing.